Our client, Turbine, recently launched its new website. 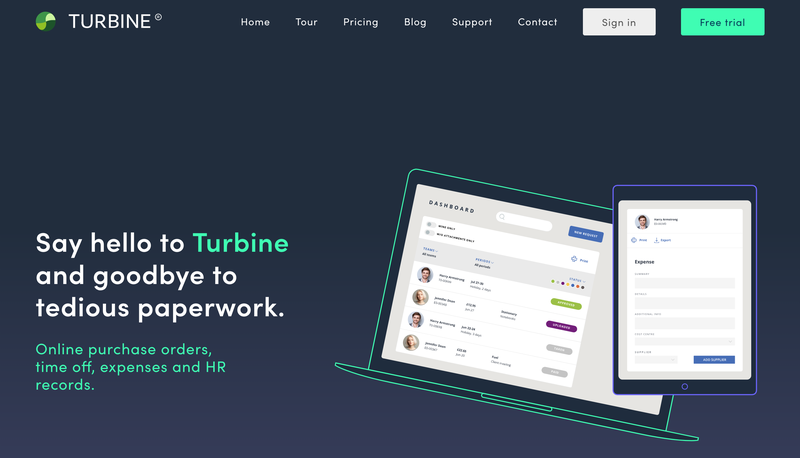 Turbine helps growing businesses streamline routine paperwork like purchase orders, expense claims and staff time-off requests. The new site was a big upgrade. 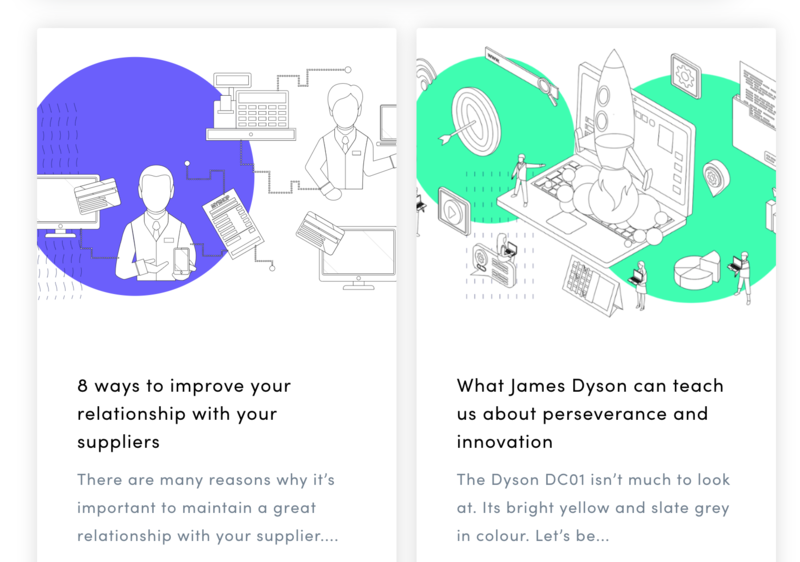 Articulate's in-house designers rebuilt the site from the ground up to optimise for speed, performance and user experience. It looks good, too. But this article describes what we did 'under the hood' to optimise the website for conversions. In the two and a half months after the site relaunch on July 31st 2018, Turbine's stats have gone through the roof. Healthy, right? A 27 percent increase in visitors and a 67 percent increase in contacts is very impressive. We weren't selling a different product, publishing different blog posts or launching any new lead capture content for them. Instead, we just optimised their website. But what exactly did we do? An easy-to-follow XML sitemap (meaning our URL structure is logical and simple). A mobile optimisation score of 82 (which is very good). 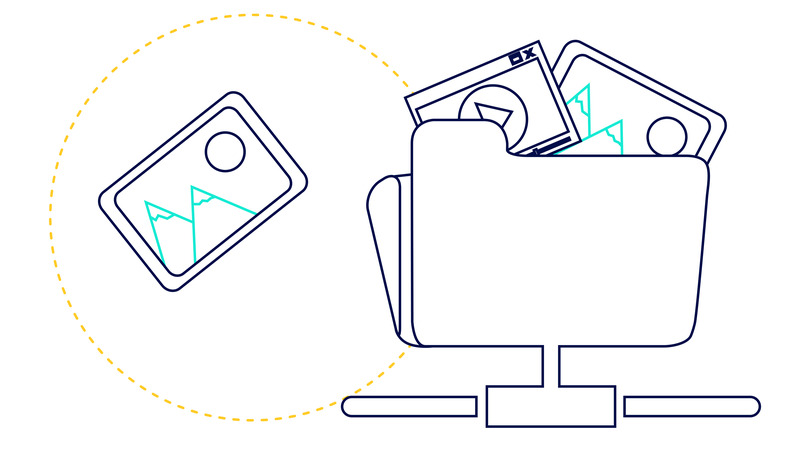 Lots of user-friendly buttons, illustrations and graphics (just look at our pricing page!). And all the other bells and whistles (testimonials, a blog page, a simple footer menu, a custom search bar and so on). But there were more updates to be made. The landing pages needed a spring clean. We designed user-friendly, clean and on-brand templates that look something like this. As a result, Turbine's landing page performance (in the last 30 days), skyrocketed. They got 18 new contacts in the first week, which is a 350 percent increase on the previous 30 days (before the new template). 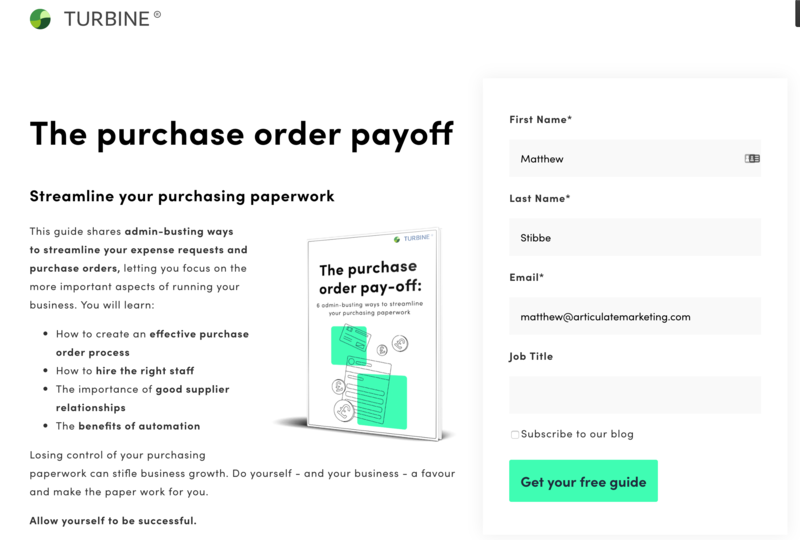 Pair these landing pages with a new website, and you can begin to comprehend the impact it had on the contact conversion rate. Along with landing page templates, we also opted built simpler, more user-friendly email templates, too. The old, basic templates were clunky and, depending on your email provider, didn’t always format correctly. 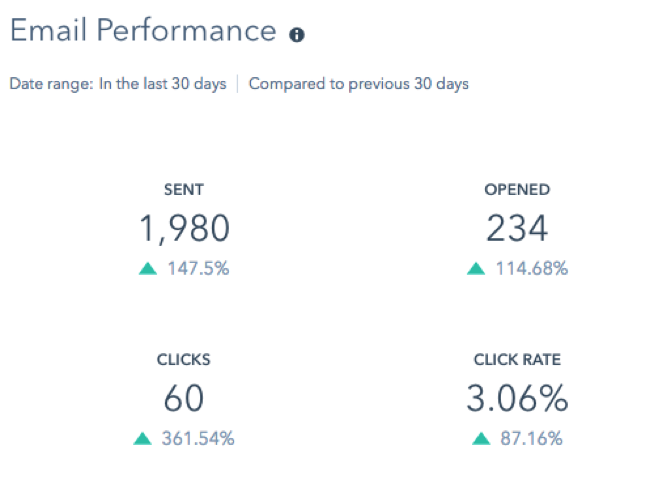 In the last 30 days, we boosted Turbine's click-through rate to 3.06 percent. That’s a whole one percent higher than the industry average, according to MailChimp. Turbine’s blog has been live since 2011. That’s seven years’ worth of content. And it was content that needed updating. After we helped them transition to HubSpot, we exported their blog post data and went through each and every blog, one at a time. That’s more than 450 articles (and about the same amount of cups of coffee). You might think that cutting all that content would reduce visits, but no. Turbine actually saw a 21 percent growth in website visitors across a 14-day period. The point is: It’s content quality (and publishing consistency) that matters, not quantity. 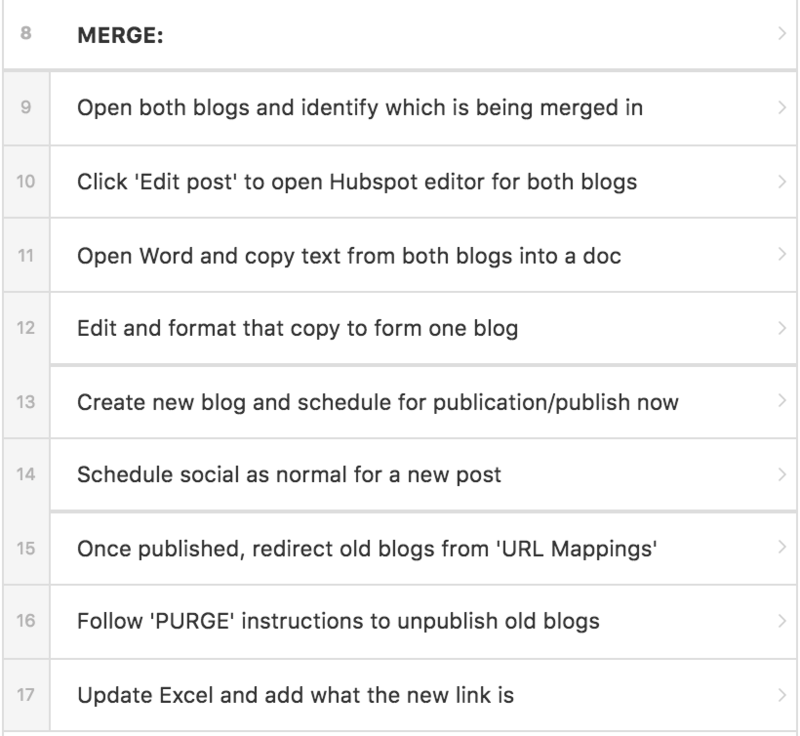 All this stuff is easy to do in HubSpot when you have one or two pages to edit. But when you're working on hundreds of pages at a time - for example, when you're importing a big blog from WordPress - it really helps to automate it. Here’s the thing about websites: They’re never finished. Even when you think they’re done, there’s more undiscovered work to complete. That’s why we focus on growth-driven design. It’s about making iterative updates as you go to optimise a website, both for the user and for the search engine. More than anything, though, it’s about knowing that perfection is the biggest barrier to progress. The new Turbine website isn’t perfect. Those landing pages could be optimised further. The email templates could be simpler, and the contact page could be updated. But it’s still a big improvement, an improvement that’s led to more visits, more contacts and, consequently, more sales. The new site is the start of an exciting journey for Turbine. It's not to be confused with the destination.